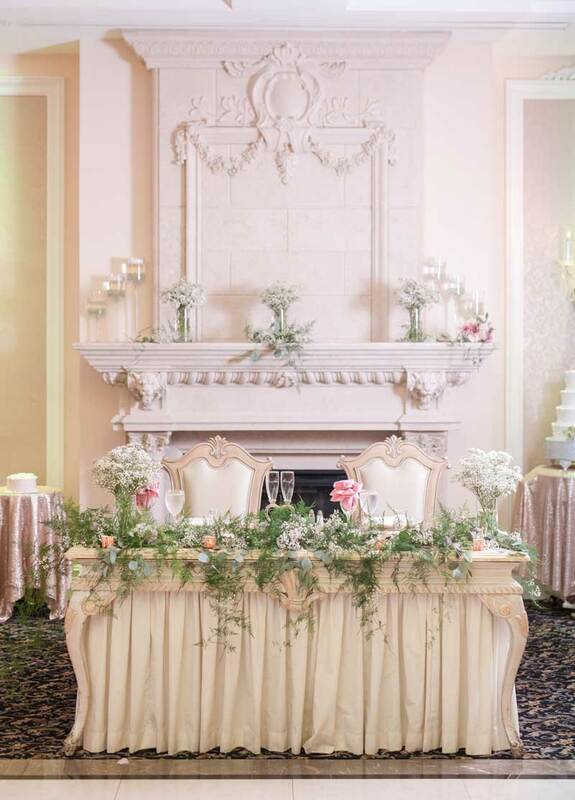 With a tradition of warmth, intimacy and romance, your wedding at The Primavera Regency embraces the wonder of the day. Relax amidst comfortable luxury and be pampered with attentive service, artful cuisine and an exquisite setting that will captivate and enchant your honored guests. We offer unlimited possibilities for designing a uniquely personalized and unforgettable experience that’s all your own. From time-honored traditional to joyfully unexpected, the exchange of vows is a moment in time to be treasured forever. 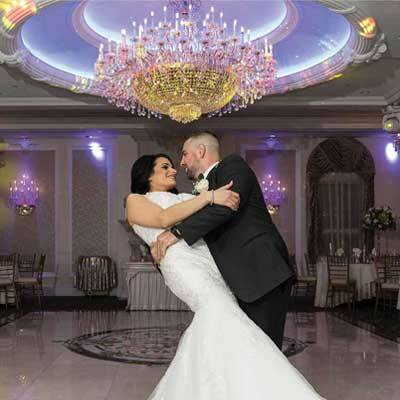 It is our privilege to help you create a ceremony that truly reflects your personal expression of commitment and style. 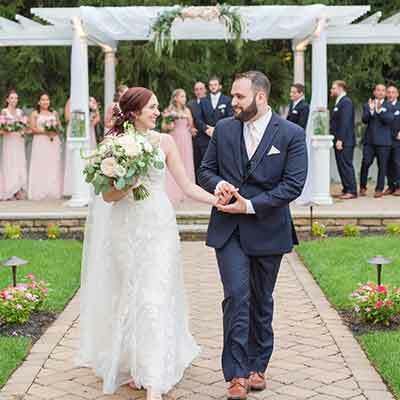 Our impeccably manicured grounds and romantic gazebo provide a stunning backdrop to your outdoor ceremony, while our indoor accommodations offer unmatched elegance and versatility. 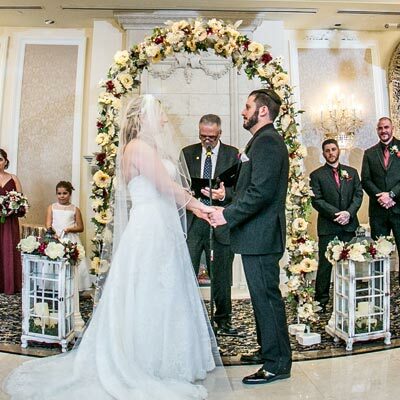 Whether held inside or outside, you can be assured that your ceremony at The Primavera Regency will be as unforgettable as you’ve always dreamed. 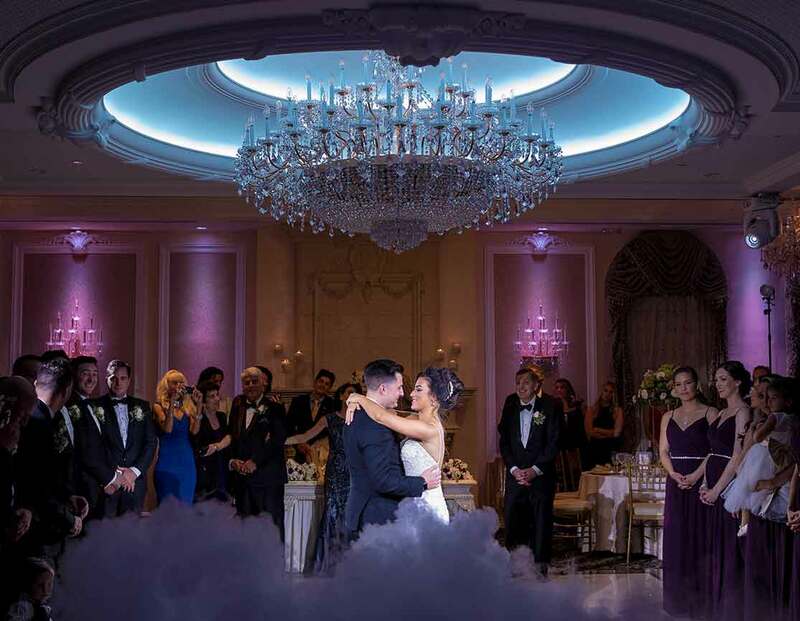 From inspired hors d’oeuvres and tantalizing cocktails to an exquisitely plated five course dinner, your event unfolds with creatively inspired cuisine and personal attention. 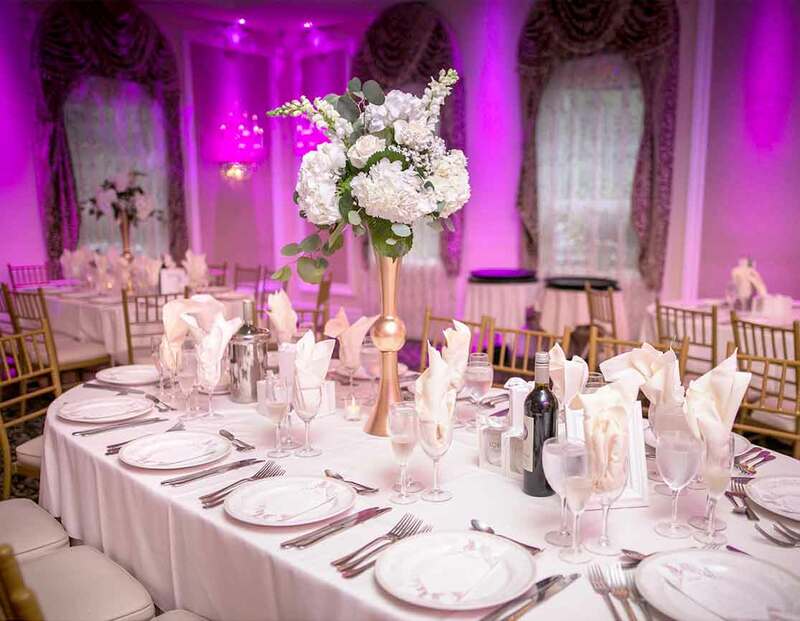 Our meticulous preparation, flawless presentation and signature menus combine to create an event that your guests will be talking about for years to come. Our Chef’s consummate skill makes menu selection effortless and enjoyable. Every dish is prepared with the freshest ingredients and presented with the style and grace of fine art. The following sample menus are presented for your consideration. Copyright © 2019 The Primavera Regency. All rights reserved. Let us know about your upcoming event. Please fill in all required fields.